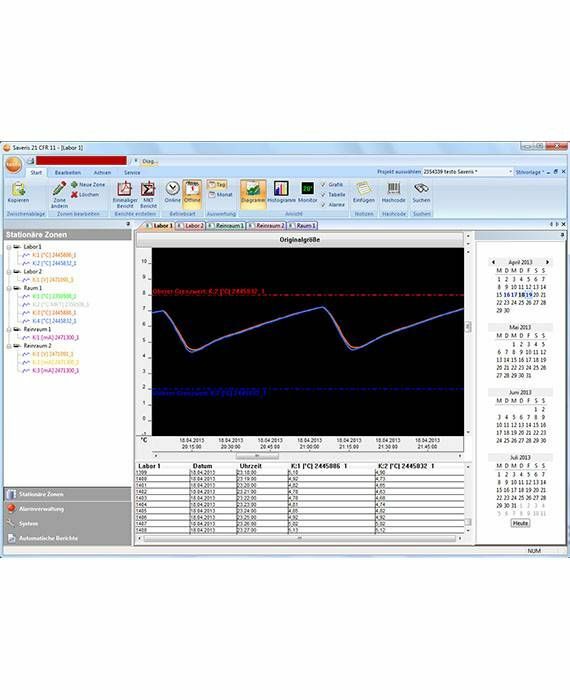 The testo Saveris CFR Software basic package with Web Access provides you with validatable software for the testo Saveris data logger system. 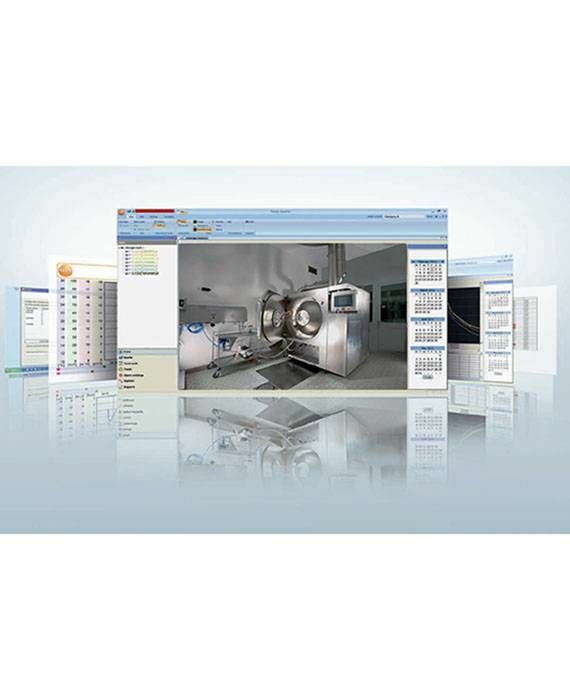 This fulfils the requirements of the FDA's 21 CFR Part 11. 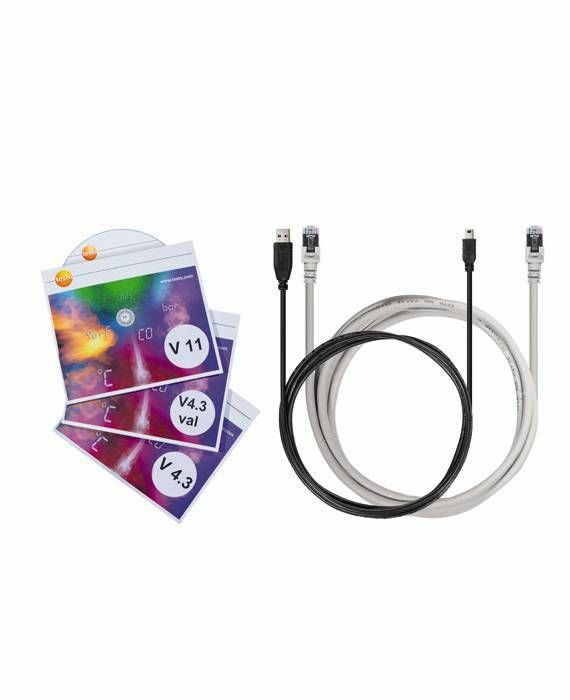 This basic package enables up to five users to monitor humidity and temperature monitoring measurement data on their PC. Thanks to testo Saveris Web Access, users can also conveniently access the measurement data via their browser – using any PC, smartphone or tablet.